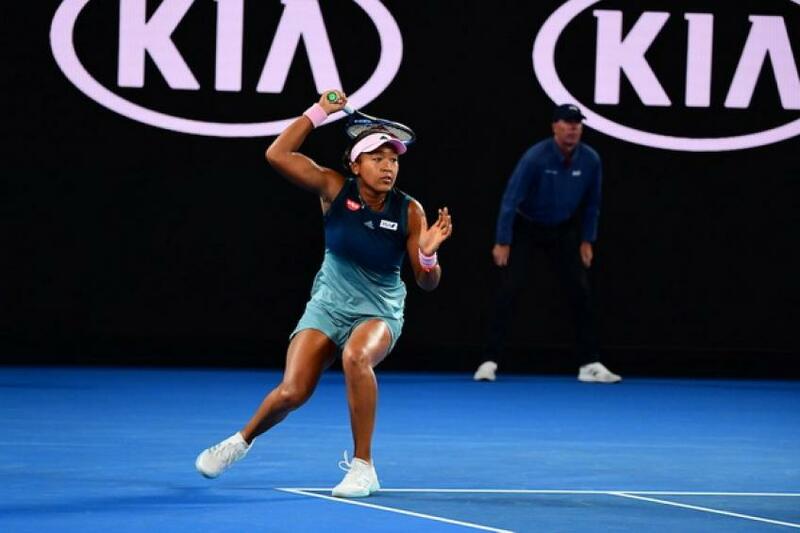 Defending US Open champion Naomi Osaka got through to the third round after claiming a 6-2 6-4 win over Tamara Zidansek after a short rain delay under the closed roof of the Margaret Court Arena in Melbourne. 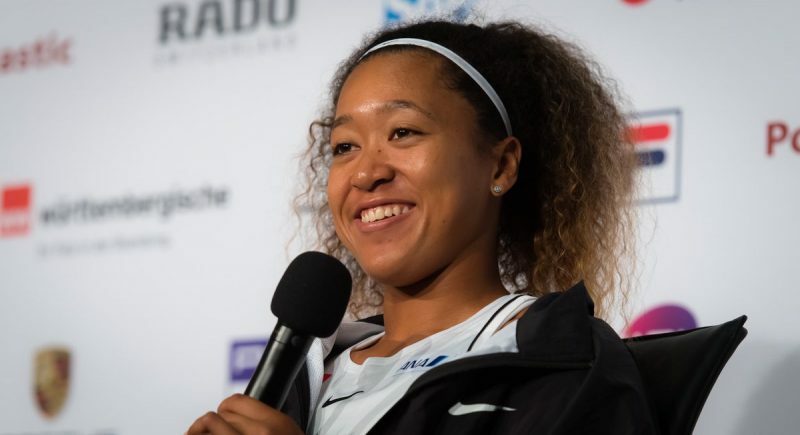 Naomi Osaka faced a tough test when she went down a break in the second set but came back by winning four consecutive games. Osaka earned an early break in the first game with a drop-shot, but Zidansek broke back after a couple of errors from the Japanese player to draw level to 2-2. Osaka broke serve twice in a row in the fifth and seventh games to close out the opening set 6-2. Osaka earned a break point at 2-2 in the second set, when Zidansek sent a drive volley long, but the Slovenian player saved it. 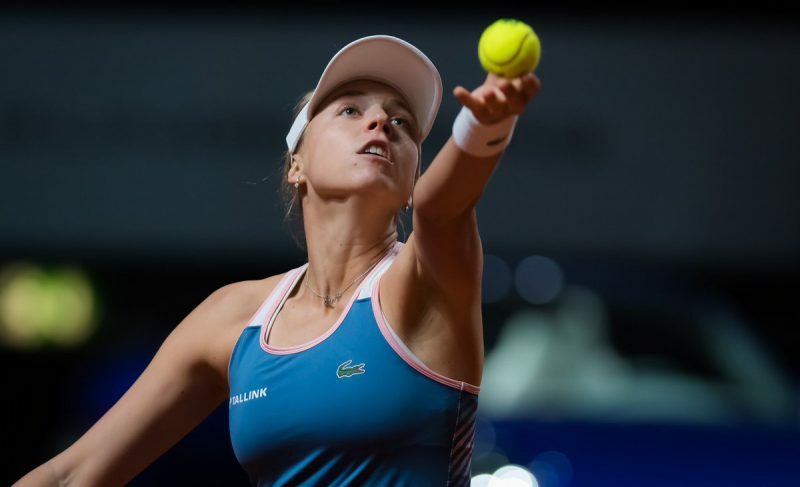 Zidansek, who upset Daria Gavrilova in the opening round, converted her second break point in the sixth game to open up a 4-2 lead. Osaka broke twice in the seventh game at deuce and in the ninth game at love to win three consecutive games. 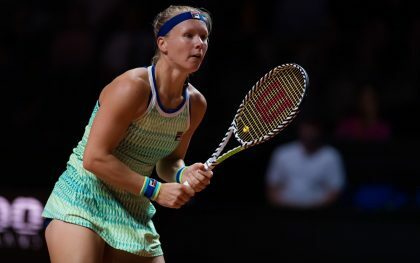 Zidansek brought up two break points at 4-5, when Osaka was serving for the match. Osaka saved them with an ace and an unreturnable serve. 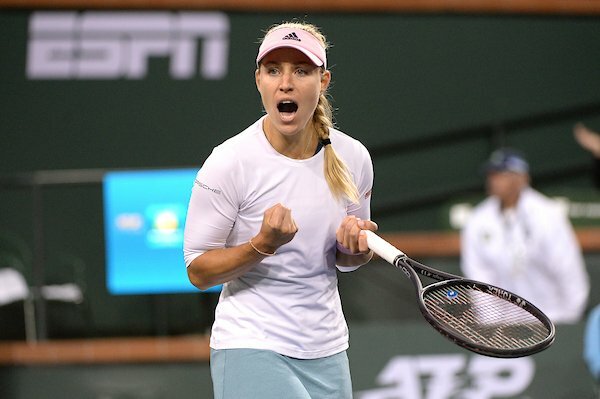 Zidansek saved a match point, but Osaka earned a second chance with a forehand winner down the line. The Japanese player closed out the match with an unreturnable serve after 64 minutes. “It’s weird. For me, when I play Venus Williams or something, I am star-struck, too. It’s a bit weird when you tell me there is someone I am playing that feels that way. I feel like she played really well today. When I go into matches like these, where I feel like I am expected to win, I always think the other player is going to play, like, unbelievable. I feel like that mentality is helping me a lot”, said Osaka. Osaka secured her spot in the third round, where she will face Hsieh Su-wei, who beat German Laura Siegemund 6-3 6-4.